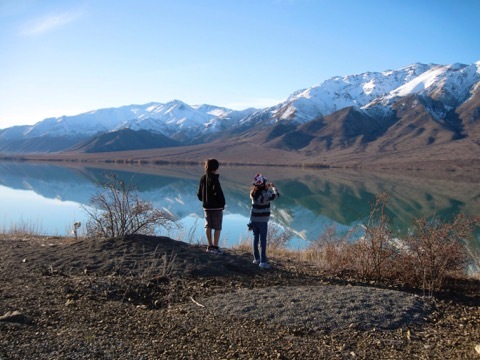 But there was time during the day to be still and reflect on the majesty of the snow clad mountains and the vast lakes. Both my children have developed a keen interest in photography and it is great to see them honing their skills with such magnificent scenery! 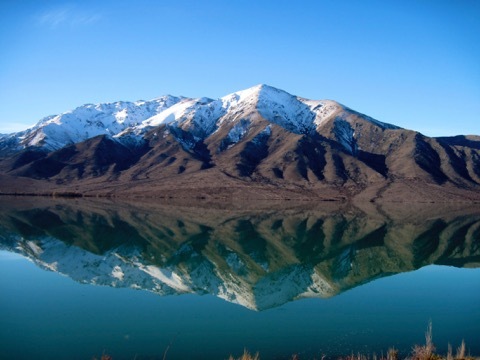 See our Waitaki Valley in Winter Photo Gallery.